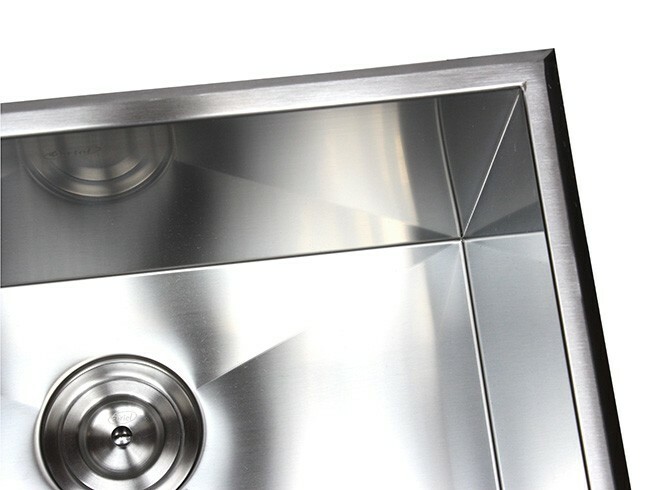 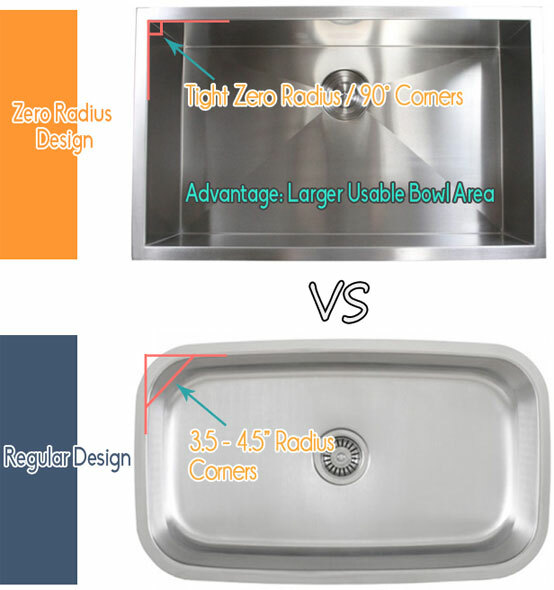 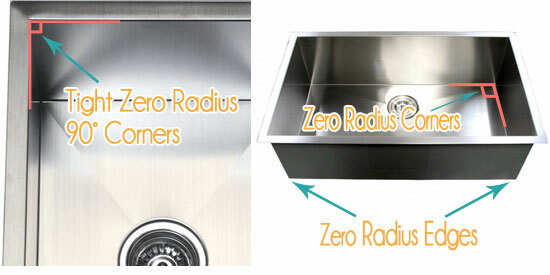 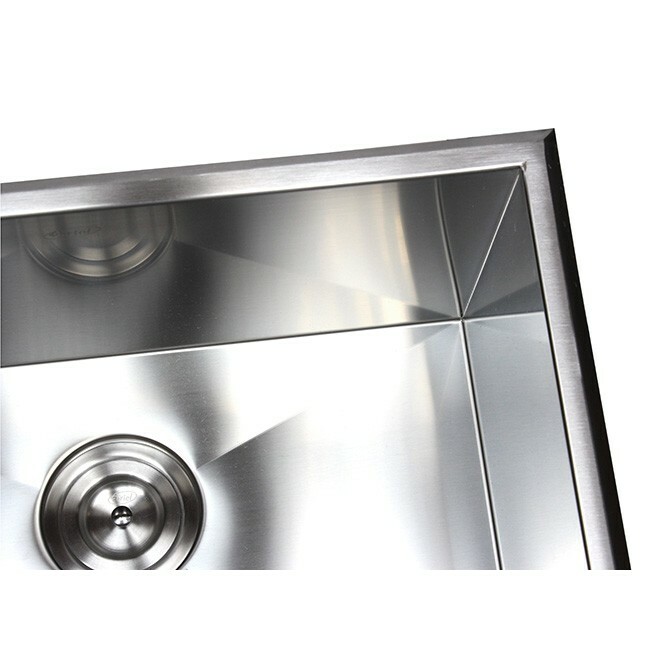 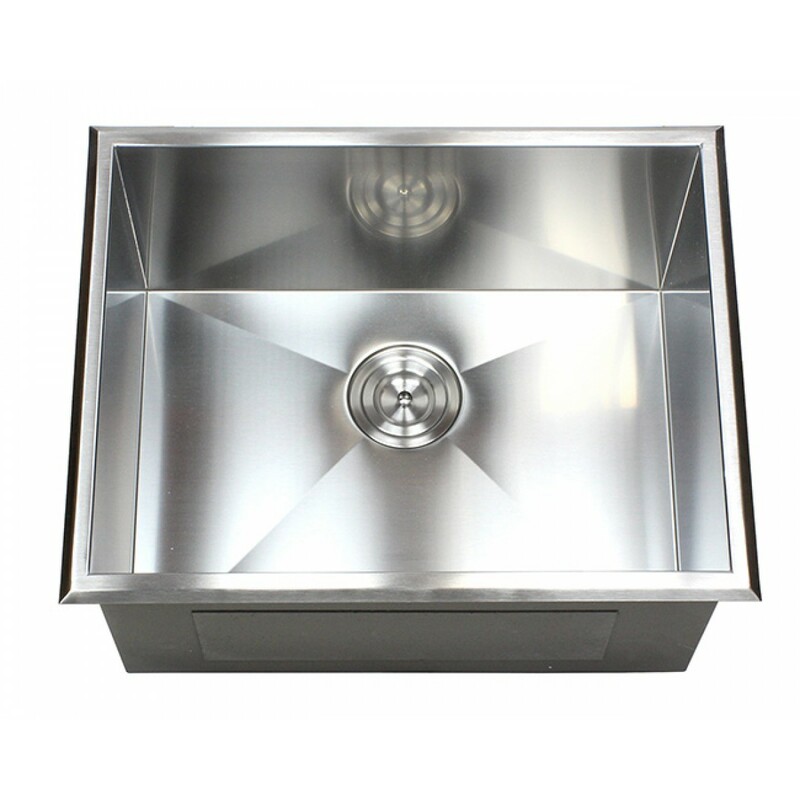 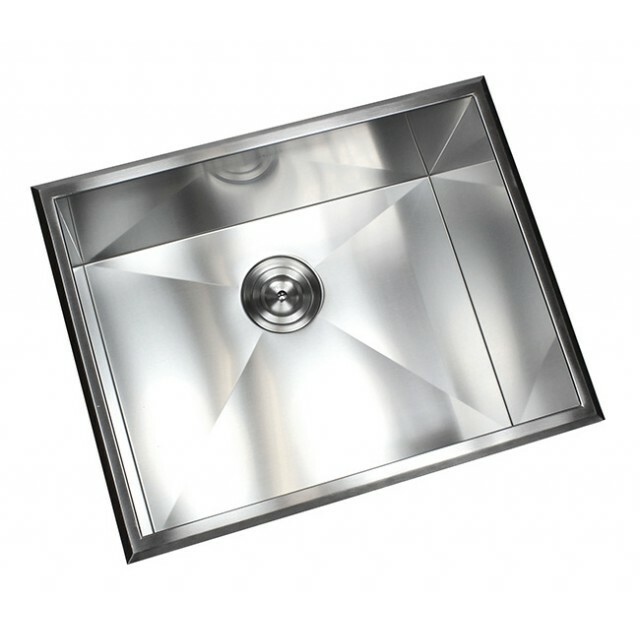 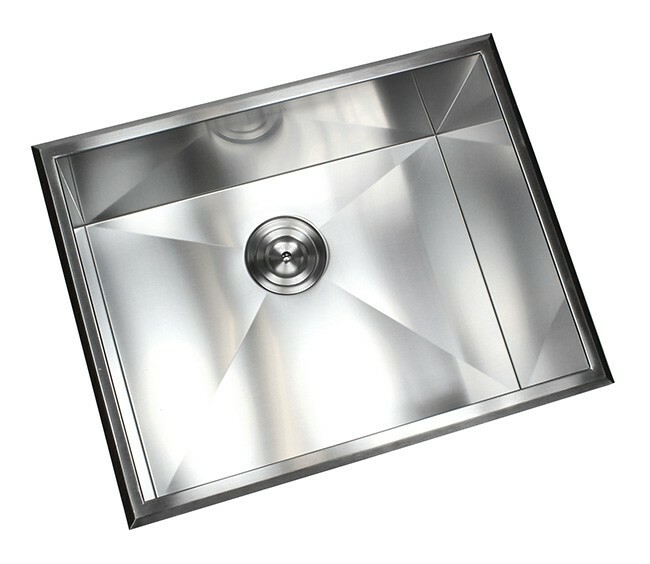 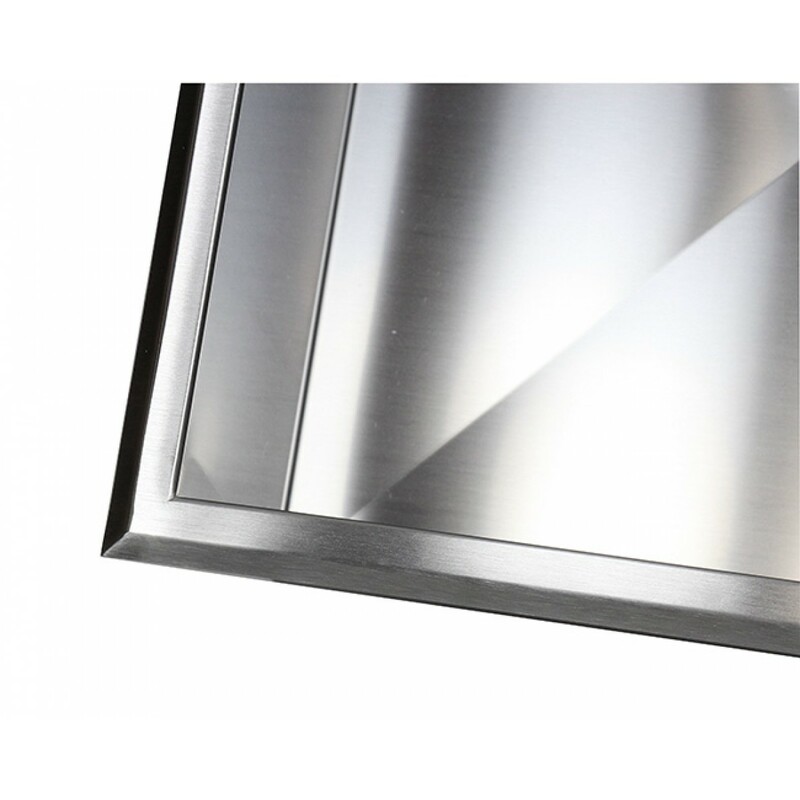 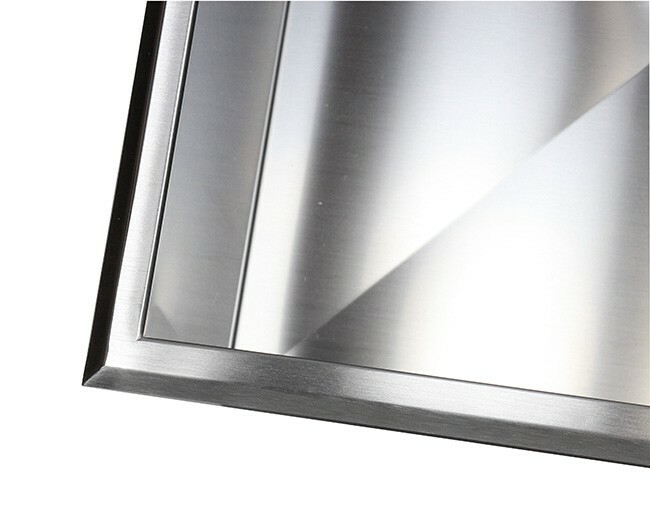 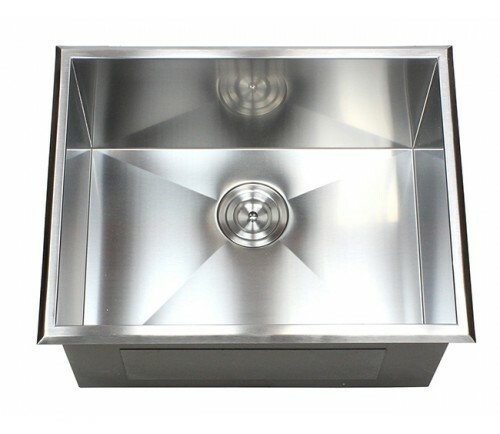 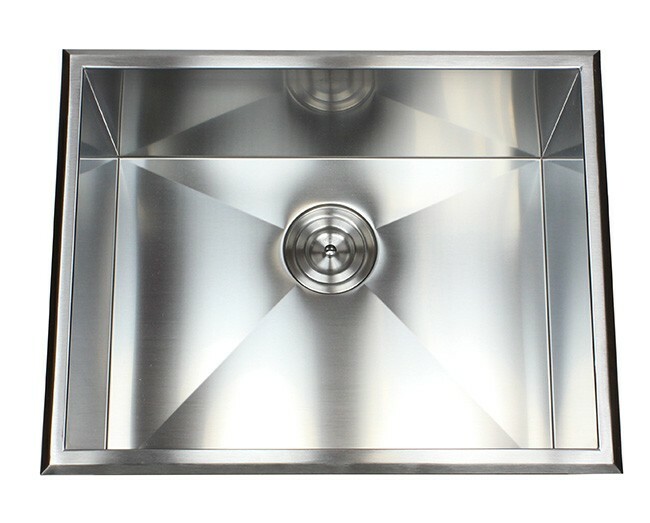 Featuring zero radius corners, this single well sink will add an ultra-modern look to your current kitchen. 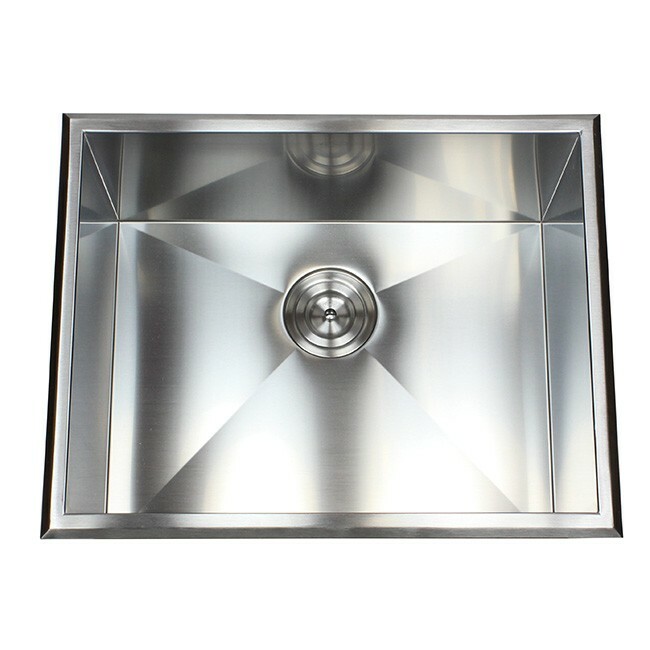 Spacious 12" deep basin is perfect for laundry room. 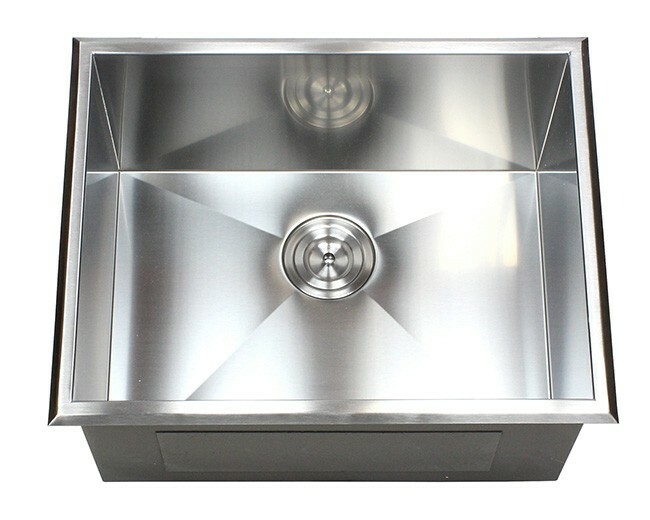 Constructed of high quality 16 gauge stainless steel. 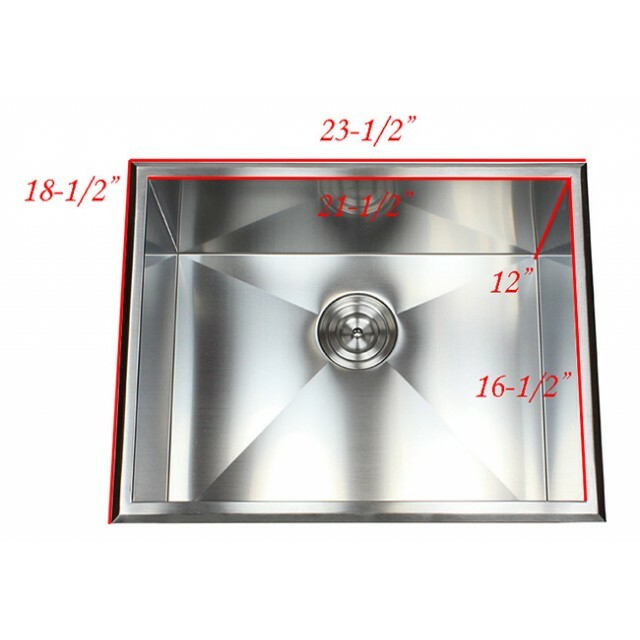 Exterior Dimensions: 23-1/2" x 18-1/2" x 12". 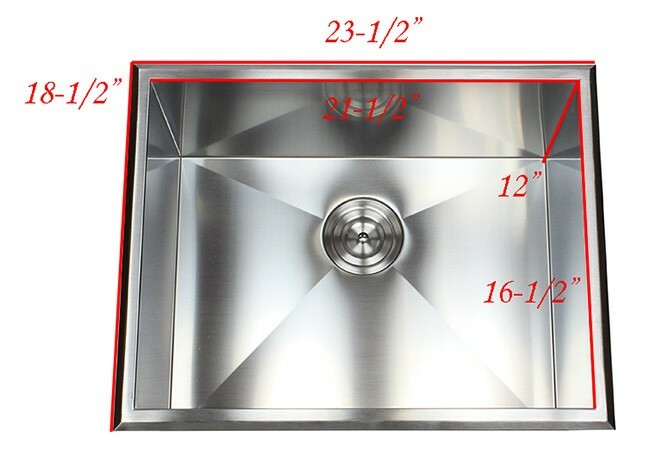 Interior Dimensions: 21-1/2" x 16-1/2" x 12".